Looking back on the AAA publishers' rush to deliver the first big racing hit of the generation, it all just looks like one massive pile up. DriveClub is finally sputtering past the starting line, but at least Forza Horizon 2 sounds solid enough. Winner, Microsoft I guess? I don't know, I don't play many racing games, not unless they feature turtle shells, commanding officer birds of prey, or feature the word "Burnout" in their title. 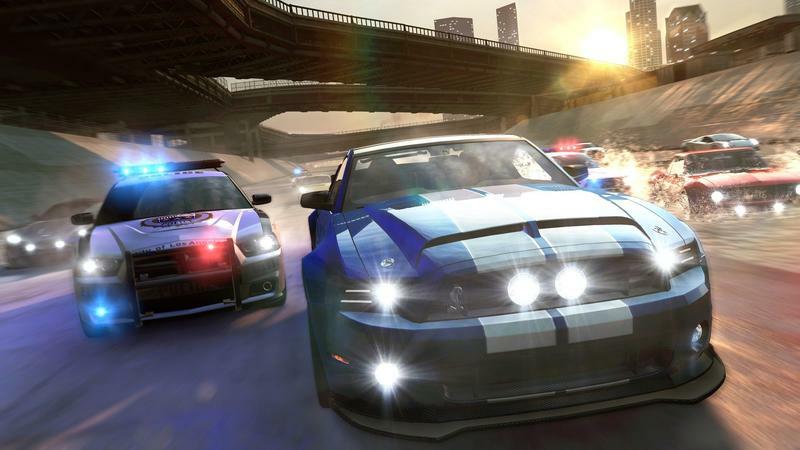 One game I did follow closely through development though was Ubisoft's The Crew. The publisher had never really taken a genuine stab at the genre, but all of a sudden, it planned on revolutionizing it with an MMO spin and maps that stretched all the way across the continental United States. Maybe to its detriment though, the game was released in the wake of Ubisoft's Assassin's Creed Unity fiasco, and it was hurled under a microscope, possibly unfairly, to look for potential issues. It must not have done so well because not much has been heard from it since launch. If you are at all curious about it, Ubisoft has delivered a demo that will grant two free hours of The Crew to anybody with a PlayStation 4 or Xbox One. The game has had enough time to amass a community now, so any demo should be enough to provide a genuine sense of what the final product will feel like. The download masses out to 14GB, and it will only be available for the newer consoles. PlayStation 3 and Xbox 360 players are out of luck. Those who already own the full game will have access to a new Vintage Car Pack, Vintage Live Update for races, and a new PVP "Blitz Brawl" mode.